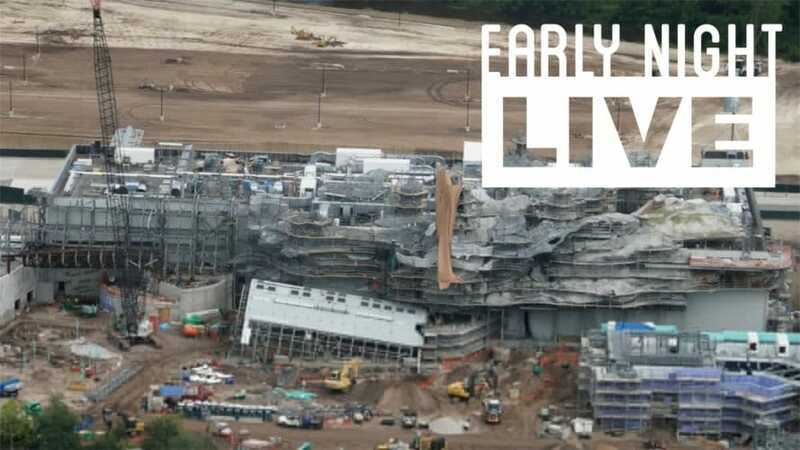 Come hang out with hosts Tharin White and Casey Powers this Thursday, July 12 at 6 p.m. EST, as they’ll be live driving around Walt Disney World to see the progress on several construction projects! Be sure to subscribe to our channel at youtube.com/attractionsmagazine and turn on notifications (click the bell!) to catch the next episode of “Early Night Live” as soon as it starts.